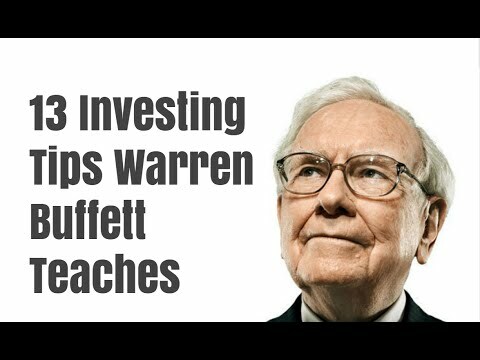 In this video, I will share with you some of the most important Warren Buffett investing tips you could learn. These 13 principles have helped him make billions of dollars and be one of the richest people in the world for years. When it comes to stock investing, he may be the best to ever live. You’ll learn about things like investing in top quality only, staying with stocks long term, not listening to what the public is saying, etc. Enjoy the video!